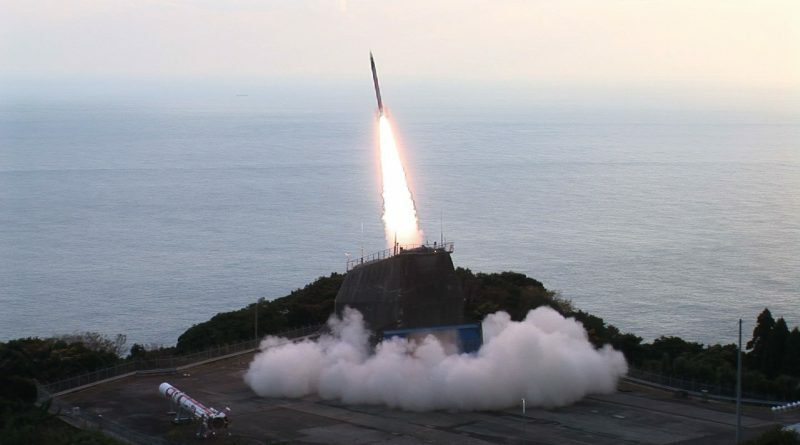 A beefed-up sounding rocket-turned-orbital-launch-vehicle zoomed into the skies over Japan’s Kyushu Island on Saturday in a bid to become the smallest launch vehicle to successfully achieve orbit one year after its inaugural test flight crashed into the Pacific Ocean. 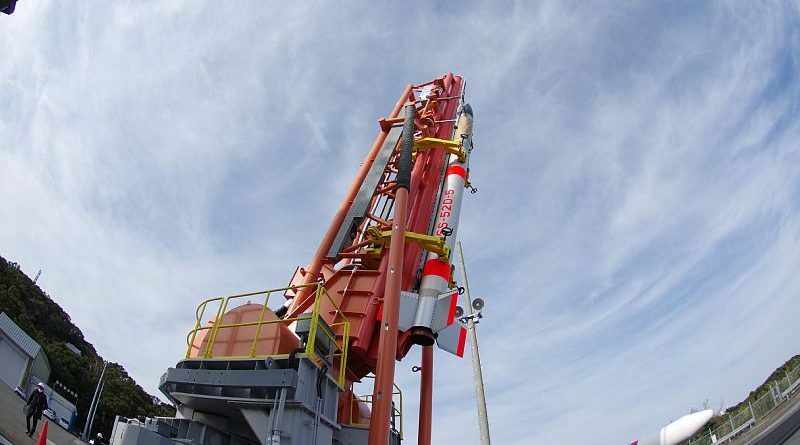 Just over a year after crashing into the Pacific Ocean on its first test flight, Japan’s SS-520 sounding-rocket-turned-orbital-launch-vehicle stands ready for another try to become the world’s smallest orbital launch vehicle, just powerful enough to lift a three-Kilogram CubeSat. 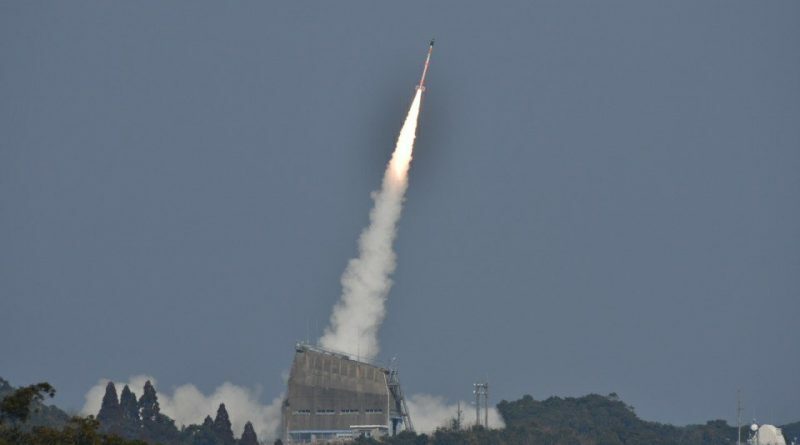 The Japan Aerospace Exploration Agency will make a second run at launching a modified Sounding Rocket turned orbital launch vehicle later this year following up on a similar mission that ended in failure back in January. 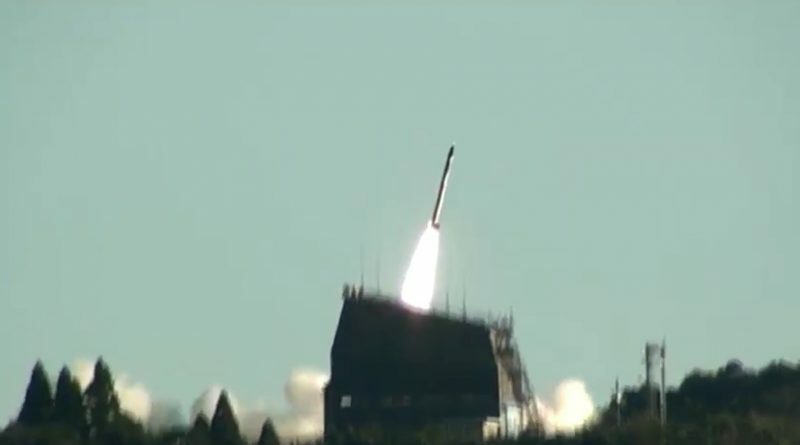 A beefed up sounding rocket aspiring to become the world’s smallest orbital launch vehicle raced into the morning skies over Southern Japan on Sunday to place a tiny satellite into orbit in a pathfinder mission for the development of a future small-satellite launch vehicle catered specifically to the deployment of NanoSatellites. 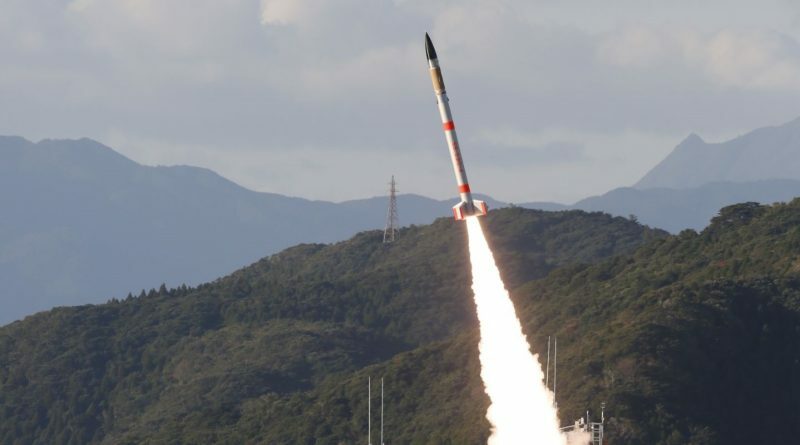 Japan plans to launch the smallest orbital space launch vehicle ever flown on Saturday, lifting into orbit a tiny satellite of only 3 Kilograms.